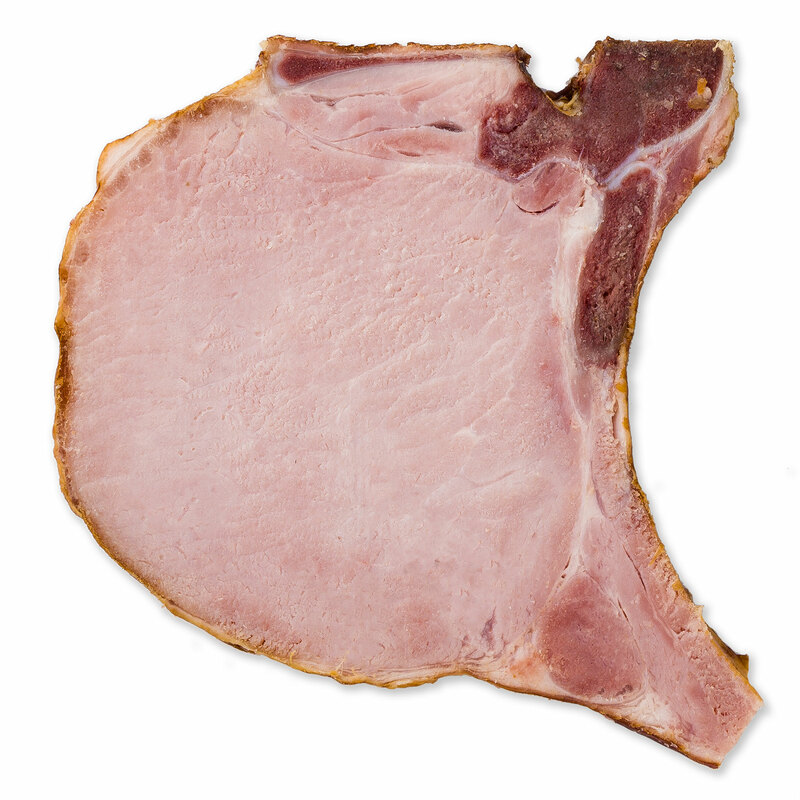 You cannot add "Smoked Swedish Ham" to the cart because the product is out of stock. Schaller & Weber Rippchen is cured in a salt brine then smoked, a centuries-old technique Ferdinand Schaller brought with him to New York City. 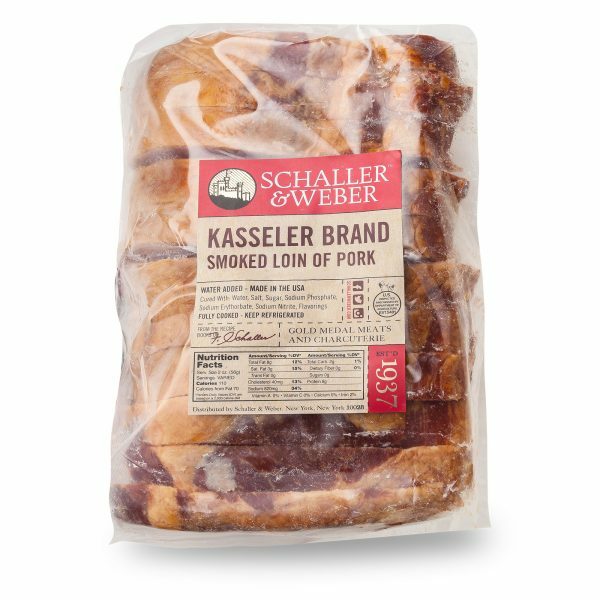 By using this method to create his Kasseler Rippchen, he gave people a greater, more flavorful alternative to the everyday pork chop. 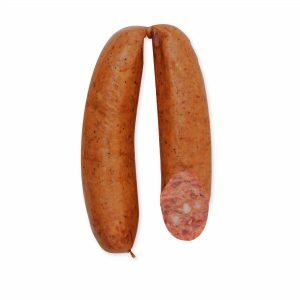 Each cut is fully cooked and smoked for great taste right from the case and so it’s incredible easy to prepare. 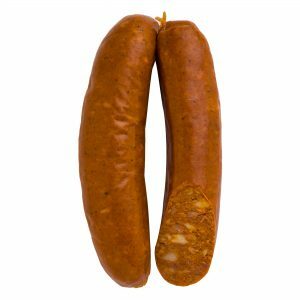 Traditionally served with cabbage or sauerkraut, Rippchen also pairs great with potato salad, kale or any garden greens. The easy preparation makes Schaller & Weber Kasseler Rippchen perfect for meals any time of year. 6-pound loins available for foodservice sliced or unsliced. 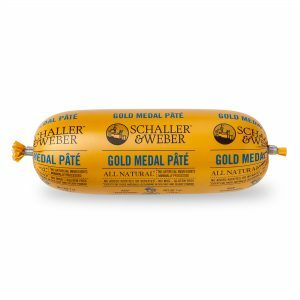 Available online in 1-pound twin packs.